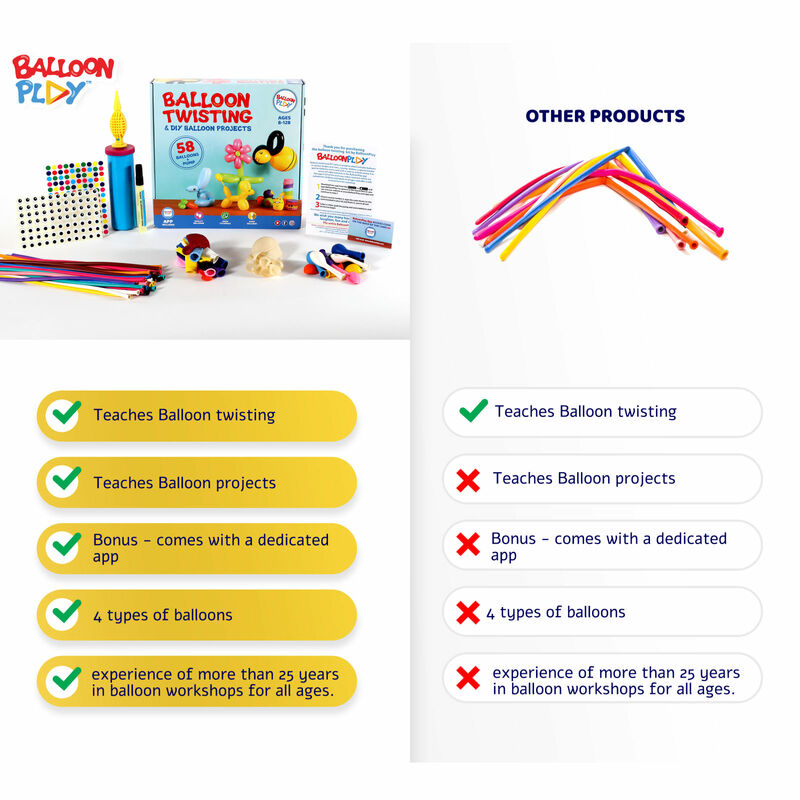 The BalloonPlay, balloon modelling kit, is now availble on Amazon.co.uk as well! 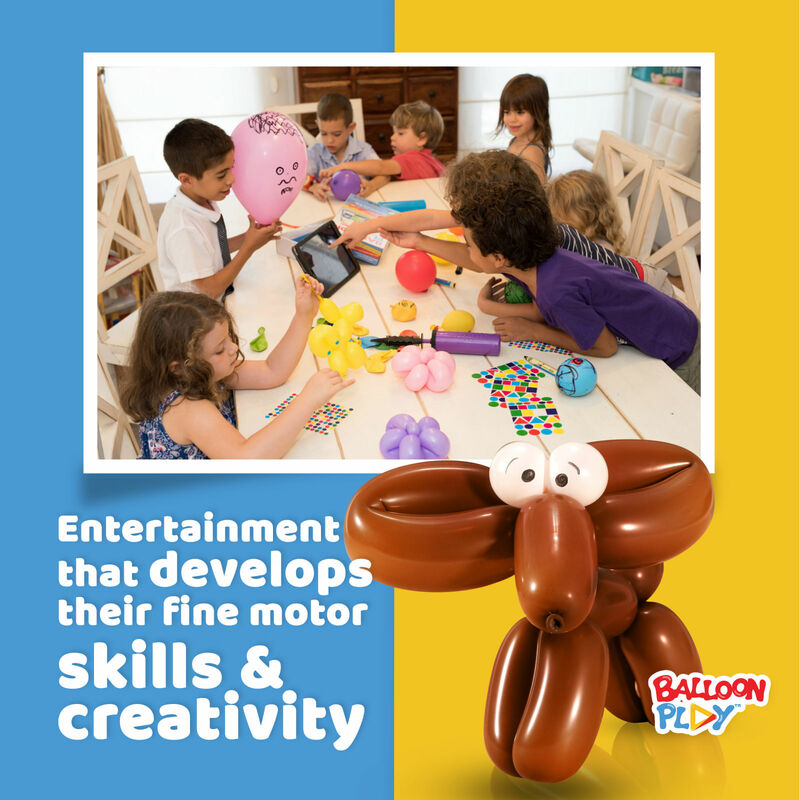 I have been in the Balloon workshop and entertainment business for over 25 years and I've watched how it evolved around us. 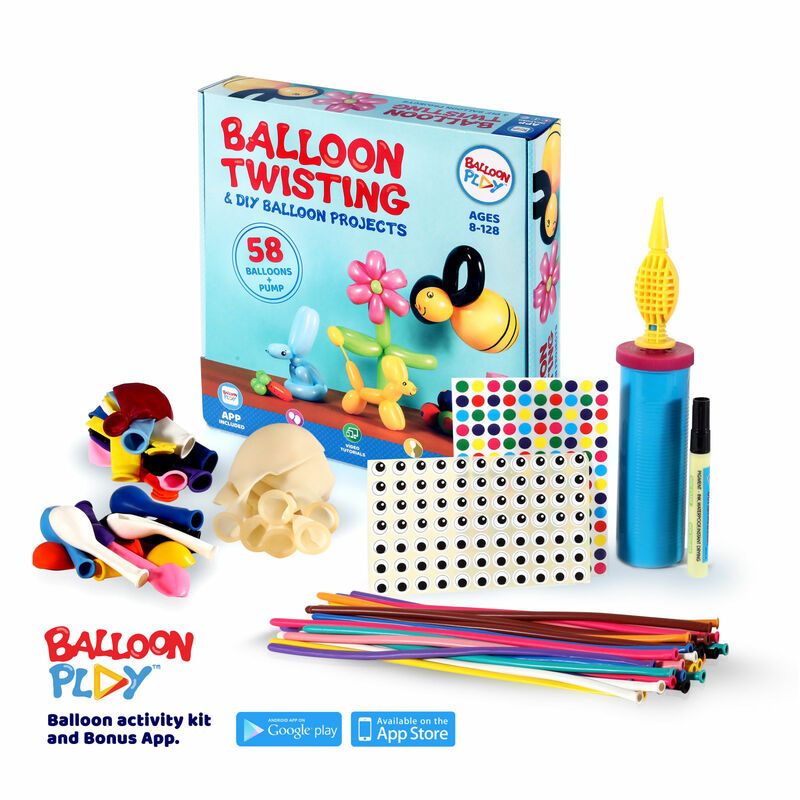 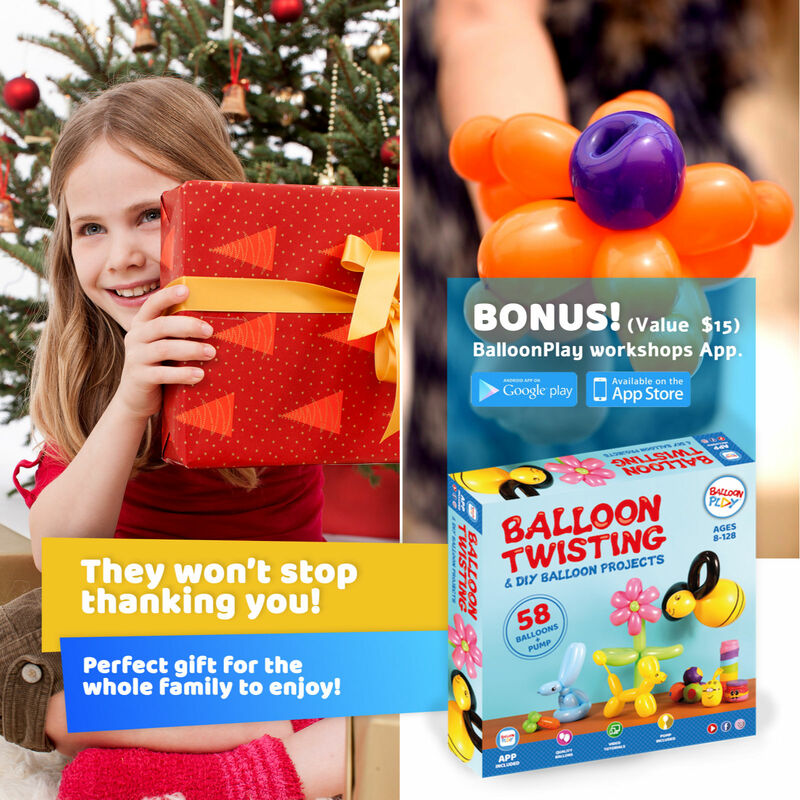 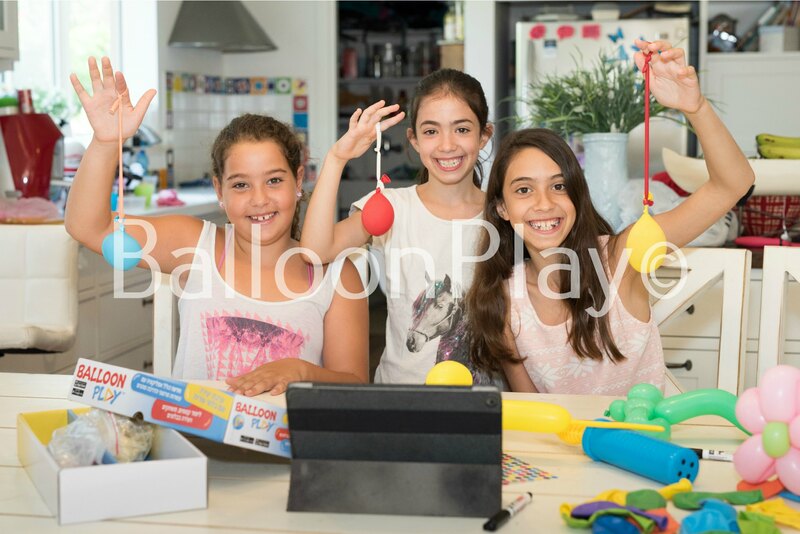 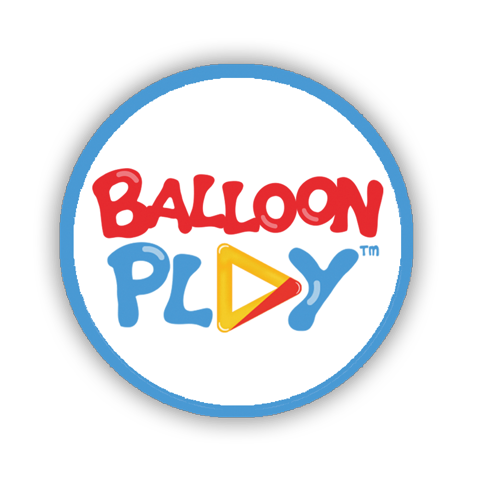 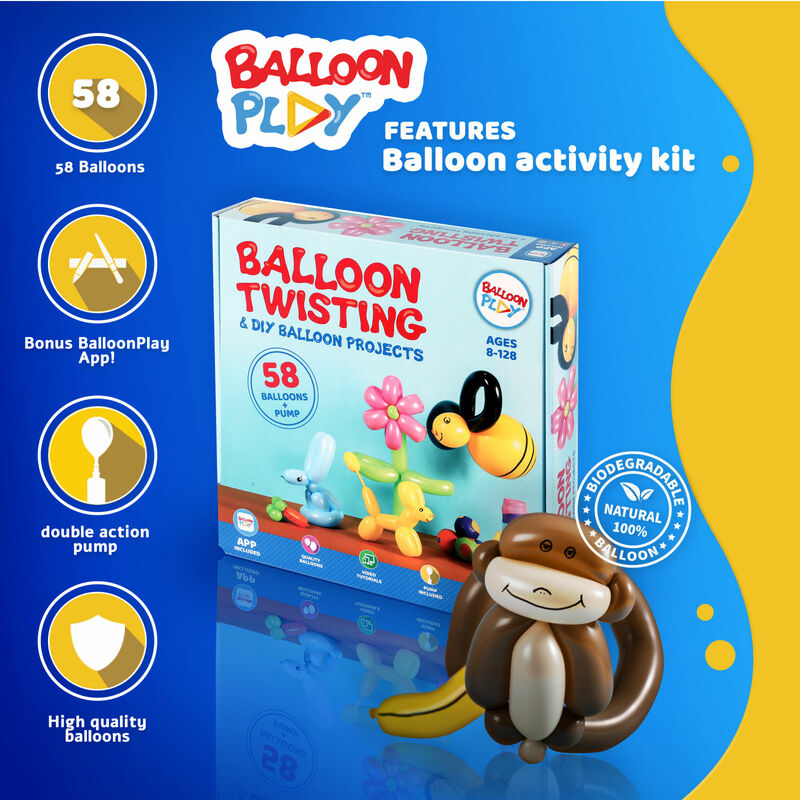 BalloonPlay is the wordl's first balloon activity kit that comes with its own dedicated app! 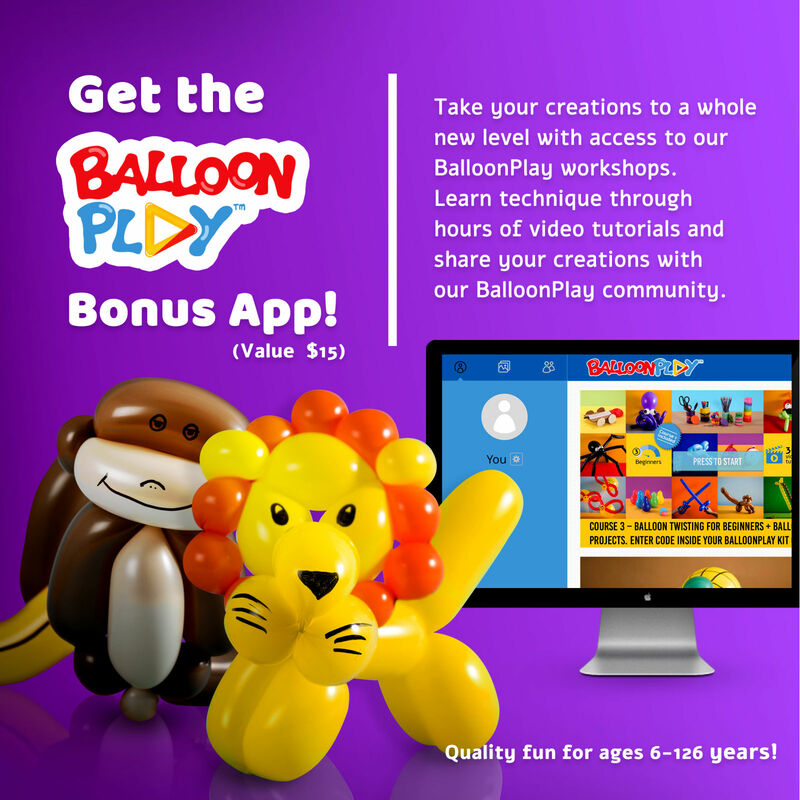 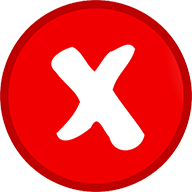 loaded with fun video tutorials. 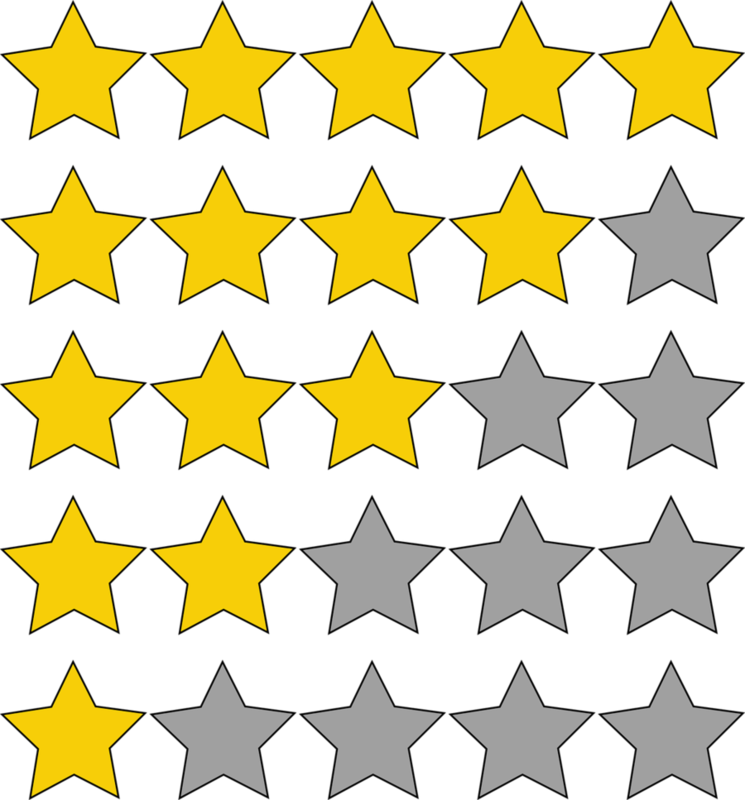 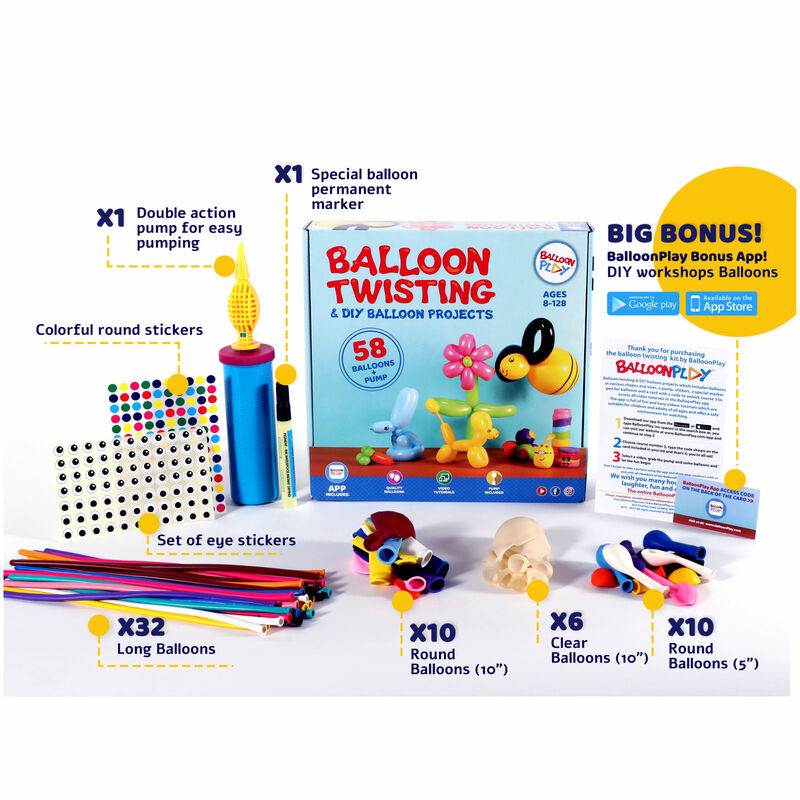 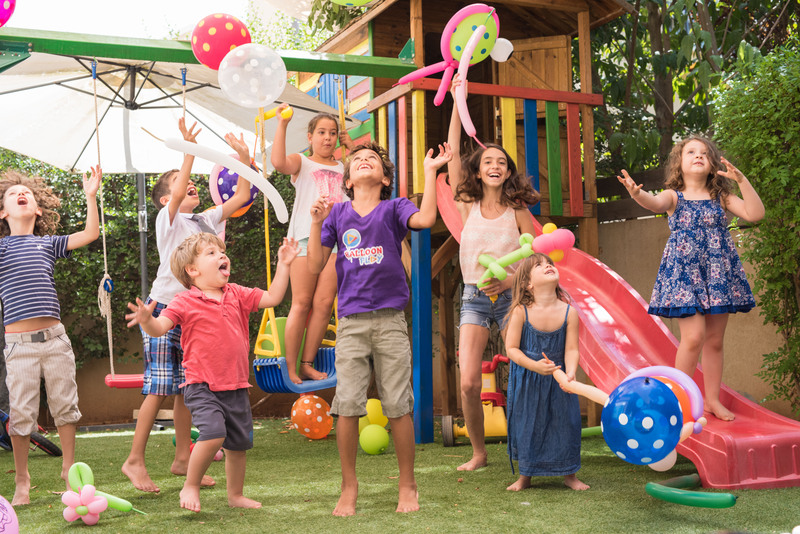 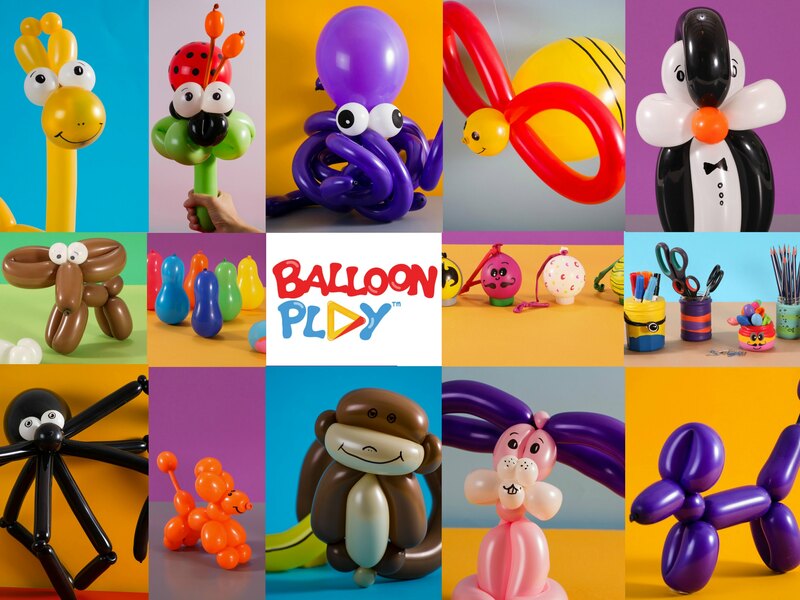 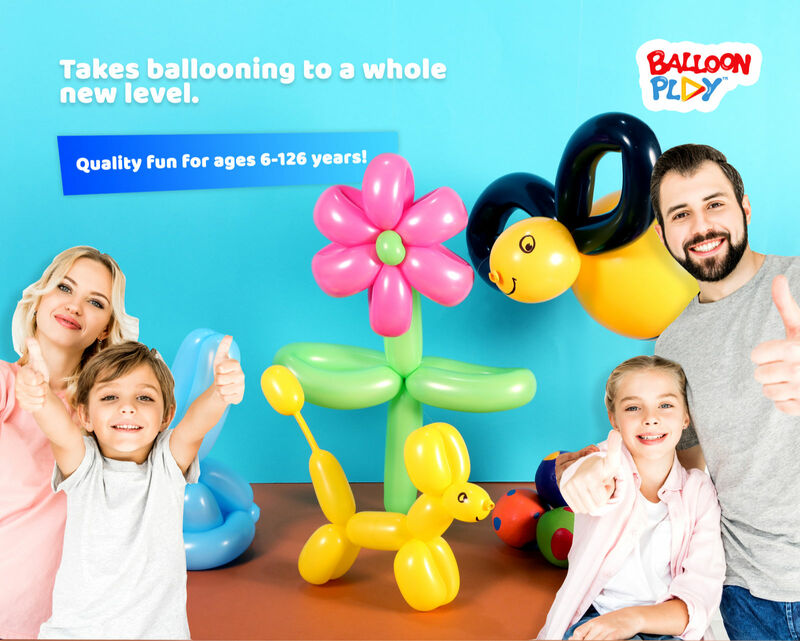 the BalloonPlay kit is reach in content, with 58 balloons with 4 different types.